99 PTS WINE & SPIRITS. 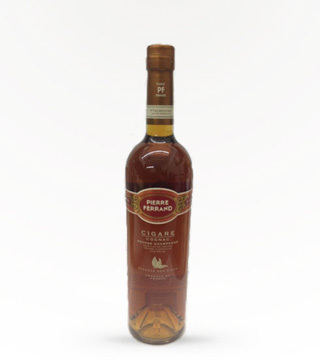 Ferrand Selection des Agnes is a 30 Yr Old Grande Cru Cognac that has a lingering finish and rich mellow flavors. 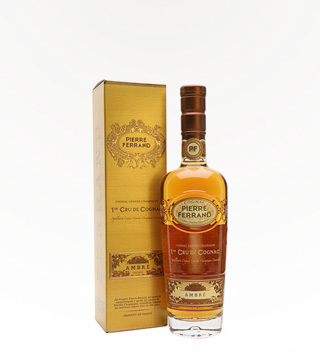 Awarded the Best Cognac at the 1998 SF Wine Competition.